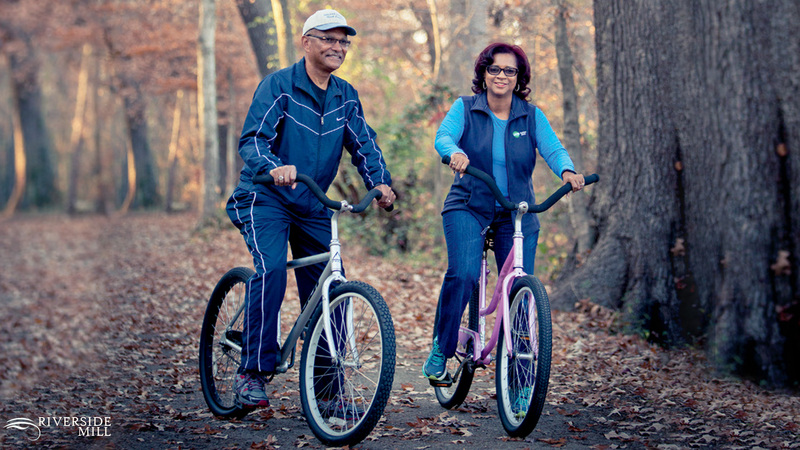 The purpose of the Roanoke Canal Museum & Trail Bicycle Loan Program is to give families and individuals the opportunity to have a healthy, safe, and enjoyable experience on the historic and scenic Roanoke Canal Trail. The program is intended for scenic, health and wellness cycling, walking, and jogging. Remember the Roanoke Canal Trail belongs to you and you can and should be a part of taking care of it. Be a good steward of this great resource. Use it responsibly. Practice leaving it in as good or better shape than you found it. For more information visit RoanokeCanal.com. Want to learn more about this? From Roanoke Rapids you'll take Hwy 158 East into downtown Weldon. Instead of turning left on Walnut St. proceed one block further (go under railroad trestle) and turn left at the traffic light on Washington Ave. Go two blocks and turn left on W. 1st. St. Cross over the railroad tracks and you'll see us on the right. 1.5 miles off I-95’s Exit 173. Eight miles south of the NC/VA State Line. Follow the signs to Riverside Mill at 200 Mill Street Weldon , NC 27890. Give us a call at 252-536-3100. We are open daily from 10AM - 6PM and we are handicapped accessible. © Riverside Mill. website by the computer guy & co.